Steel pots clang against hissing burners while succulent vegetables spit and simmer in their pans. At the front of the kitchen, a seasoned chef barks orders, their voice resonating off the stainless-steel countertops. The fast-paced, borderline chaotic atmosphere of a restaurant makes it quite difficult to take a step back and examine how much food your restaurant wastes every day. After all, a restaurant is judged by the food it puts on the table, not the food it takes to the dumpster at the end of the night. Yet according to an analysis by the Green Restaurant Association, a single restaurant can produce anywhere from 25,000 to 75,000 pounds of food waste in one year. That’s why many establishments, from local restaurants to national dining chains, follow these tips to reduce food waste in their kitchens. The first step “is thinking about food in a different way,” says Jeff Clark, Director of the National Restaurant Association’s Conserve Program. “Food is cheap right now, much less expensive than 50 or 100 years ago, and the price keeps dropping [and the result is that] every day in the United States we throw away enough food to fill The Rose Bowl." Proper storage is essential to keep your food fresh and eliminate spoilage. Identify use-by or expiration dates on all food items and ensure your staff follows the “first in, first out” rule when pulling ingredients. If they aren’t already, then this first step will dramatically cut your restaurant’s food waste. Tracking the amount of food purchased, used and discarded will go a long way towards reducing food waste in your kitchen. Tracking systems, such as LeanPath, allow restaurants owners to weigh, catalog and track every item of food that passes through the kitchen. The system also assigns a dollar amount to each item, giving you a rough estimate of how much money is getting tossed in the bin each week. 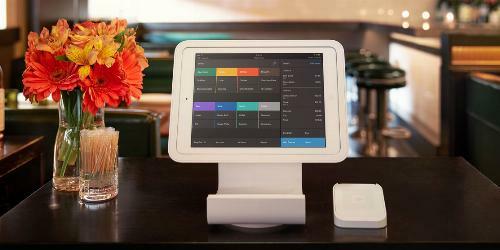 And that data can help you reduce food costs by 2-6 percent, according to the National Restaurant Association. If you are roasting pork shoulder for Monday’s dinner entrée, then tomorrow’s menu should feature carnitas or another dish that works with the leftover pork. Using the same ingredients over one or two days’ worth of dishes will allow you to use up everything in your walk-in, drastically reducing your restaurant’s food waste. Buying a lot of produce may make you feel more prepared, but it is a recipe for waste. Stick to the quantities you know you will need in order to meet a typical week’s worth of foot traffic. That also means resisting the urge to stock up when your vendor offers sales and discounts. Restaurants and other food providers have long been afraid of donating leftover food, either out of fear of being sued or damaging their reputation if someone gets sick. But restaurants that donate food are protected from liability claims under a federal law called the Bill Emerson Good Samaritan Act. "If it’s good, edible food that you won’t be able to serve for whatever reason, simply donate it. Restaurants are very worried about being sued, but the Good Samaritan Act protects them,” says Jeff. Following these six food waste reduction tips will allow you to put more food on your tables and lower your restaurant’s impact. 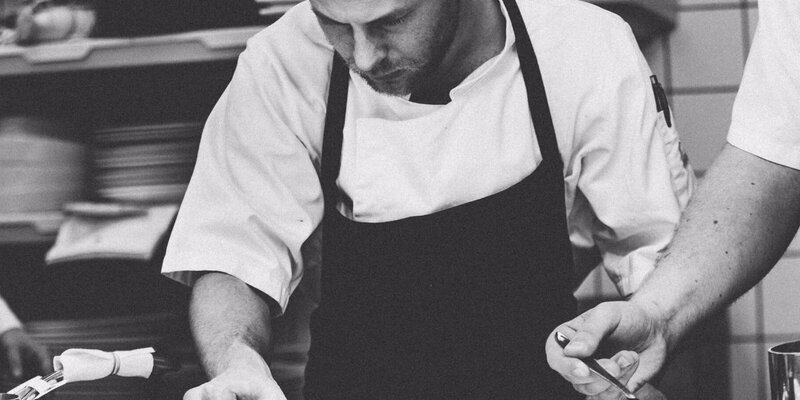 Know of any other food waste tips your fellow restaurateurs can use in their kitchens? Let us know in the comments. 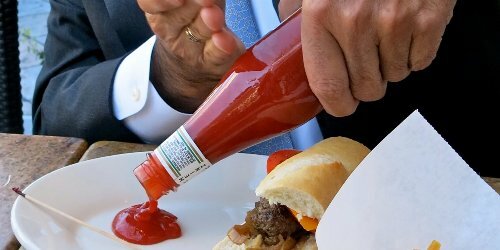 A startup company called LiquiGlide is working on a new coating that will make it easier than ever to squeeze the last drop of ketchup out of the bottle.